Debts Divided During a Divorce | Law Office of Andrew A. Bestafka, Esq. Just as divorcing couples will need to come to an agreement on the division of their assets, they also must come to an agreement to divide their debt. Deciding exactly how to divide debt is likely to be a contentious issue, as it will impact each individual’s future financial health. Because of this, an experienced divorce lawyer can be critical to ensuring that debt is divided fairly between the divorcing couple. The lawyers at Law Office of Andrew A. Bestafka, Esq. can provide individuals with the knowledgeable, discrete legal advice they need to feel confident that they are treated fairly through every aspect of a divorce. Additionally, when there is a substantial disparity between the incomes of a divorcing couple, the debt will often be divided according to disposable income. The experienced lawyers at Law Office of Andrew A. Bestafka, Esq. can offer individuals comprehensive legal advice that can help ensure debts are fairly divided. 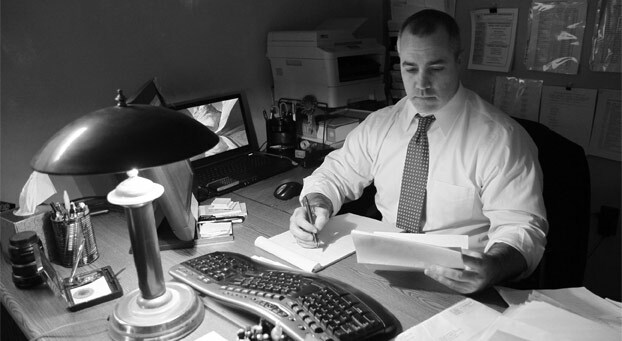 At Law Office of Andrew A. Bestafka, Esq., our legal team understands the complicated and sensitive nature of divorce. Although division of debt can be particularly difficult, we can provide individuals with discrete legal advice crucial to securing their financial future. If you need assistance in Monmouth County or surrounding areas, call one of our lawyers today at (732) 898-2378.